Week 1 (Oct 7): What is Academic English Intermediate? Students are expected to write three essays (one in-class and two take-home essays). References will be allowed for the take-home essays. However, plagiarized essays will face serious consequences. The above course plan is tentative and subject to revision during the semester, depending on students’ progress and, to an extent, topics of their interest. Folse, K. S., Solomon, E. V., & Clabeaux, D. (2011). Great writing 3: From great paragraphs to great essays (2nd Edition). 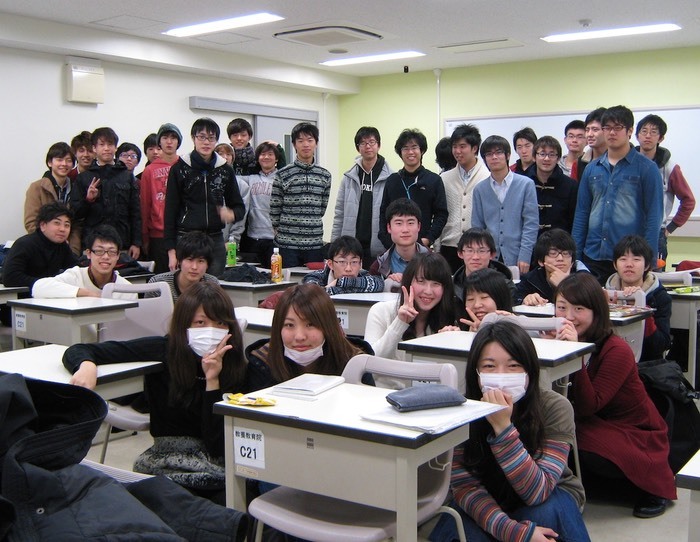 Tokyo: Cengage Learning K. K.
Several other reading materials will be distributed in class. It is recommended that students bring an English dictionary (either electronic or paperback) to class every week. For grammatical rules in English, see Hacker, D., (2000). Rules for writers. New York: Bedford/ St. Martin’s.